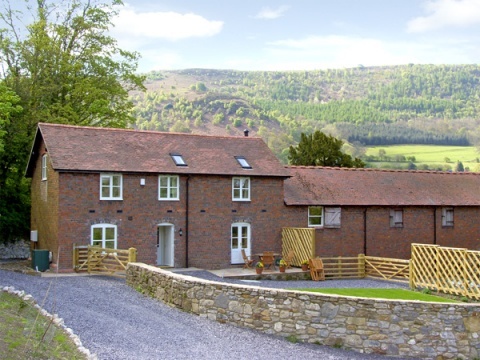 Bryn Howell Stables near Llangollen in North Wales, is a detached self catering cottage sleeping 6, in 3 bedrooms. 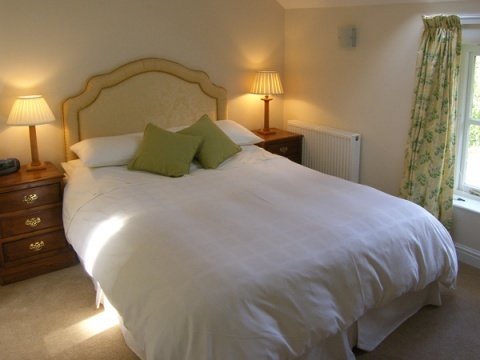 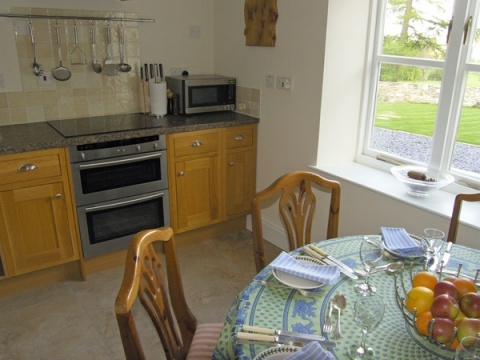 Cosy and beautifully furnished, it makes a great base for exploring this lovely part of Wales. 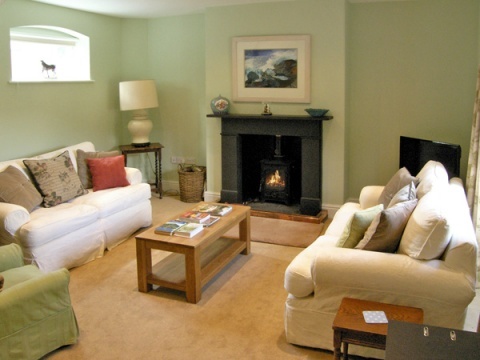 Bryn Howell Stables is available through Sykes Cottages.